However, you may be able to save even more money during fall and winter, since your unit sees heavy use during those times and thus, provides even greater efficiency than the day-to-day use does. 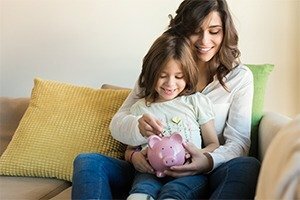 Why Do They Save You So Much Money? Before deciding on this type of system, it is a good idea to understand how they work. Geothermal systems tap into the never changing temperature from just below the surface. Instead of exchanging the heat into 90o air in the summer, it uses the soil, which stays around 60o. This allows for an easier exchange of energy and higher efficiencies for your HVAC system. Conservative estimates say a geothermal unit produces heat at a rate of four times its usage. As a result, those who install these systems and use them properly can save nearly 70 percent on their electrical bills every year. Installation can come with all sorts of bells and whistles; whatever works for you is probably available! You can also pair your system with programmable thermostat to adjust heat levels when you aren’t around for the ultimate level of home comfort. These smart thermostats are a great choice because they can further increase the efficiency of your home’s heating and air conditioning design. 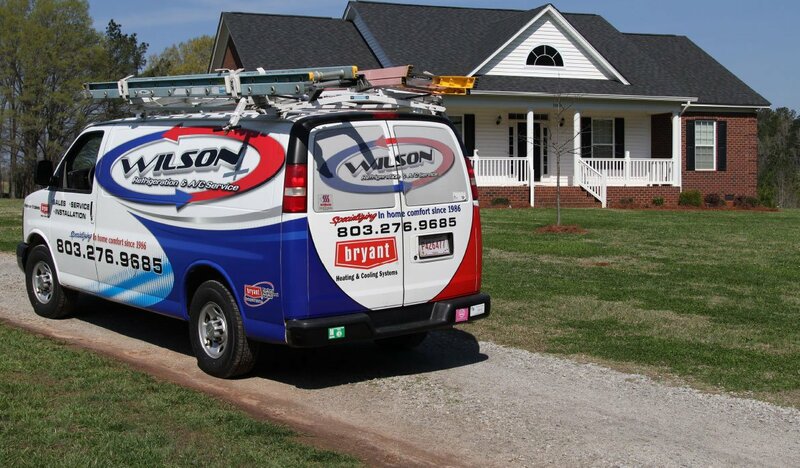 Talk to an HVAC expert from our team at Wilson Refrigeration & A/C Service today to learn more about the many benefits of geothermal energy and programmable thermostats. 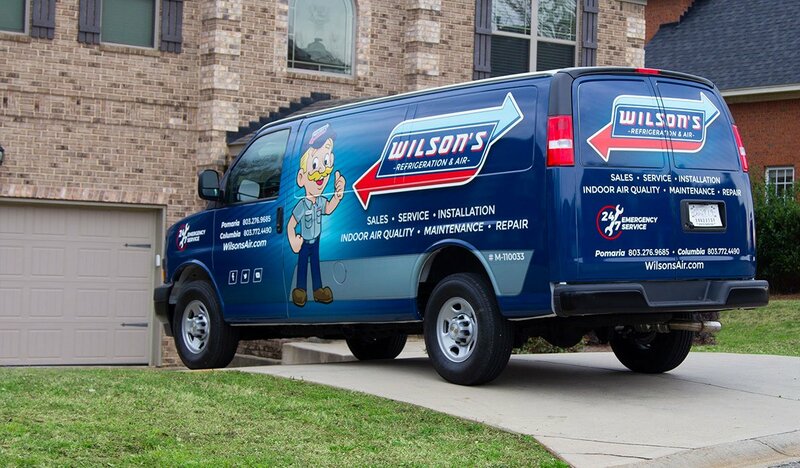 Chad Shealy at Wilson's Refrigeration is incredibly knowledgeable...and super friendly! You'll be glad you did!